13. Where Do I Go From Here? This 1997 compilation originated in the UK and spread worldwide. 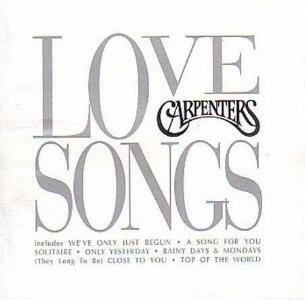 It remains one of Carpenters best selling compilations. If features 20 of their most-loved songs in mostly the latest and greatest remixes and classy metalllic packaging. Some later issues of this disc have a Carpenters GOLD slipcase with ABBA GOLD-like artwork, pictured above.